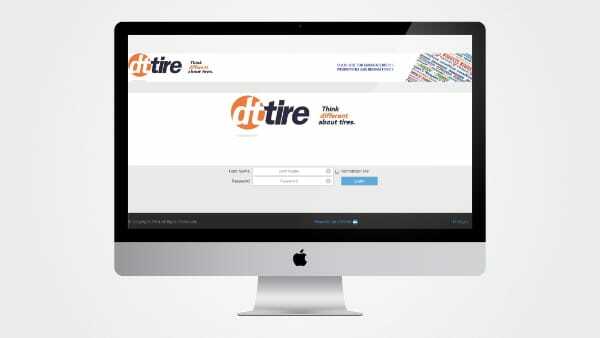 It is the quality of our services that makes DT Tire stand out from the competition. Our clients see us as more than just a tire distributor: we are partners. Regardless of the size of your business, you can rely on us for support, collaboration and assistance. 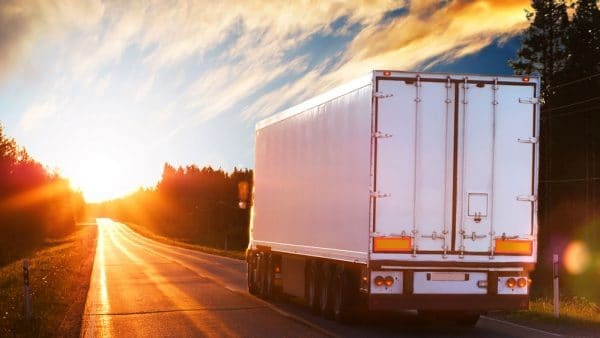 Canadian national distributor, we have more than 25 warehouses and a solid logistics network enabling us to ensure several deliveries daily. 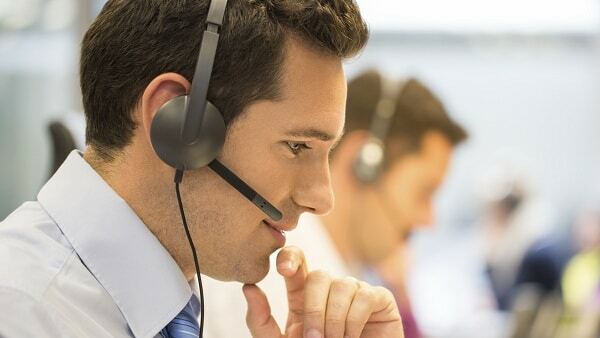 DT Tire has call centres in British Columbia, Alberta, Ontario, Quebec and Atlantic provinces. Over 50 experts are awaiting your call to answer your questions and help you in your daily activities. Our team of expert representatives and tire specialists will guide you in developing your company and enhancing your profitability. Our dealers’ resources centre comes with many services and benefits, including web order, marketing support and tools, manufacturer warranties and return policies.